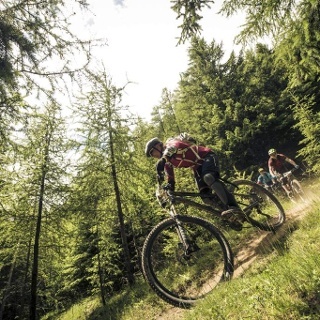 A 17 km long Enduro Route for true nature aficionados, sportspeople and all those who also love fine Tirolean delicacies. 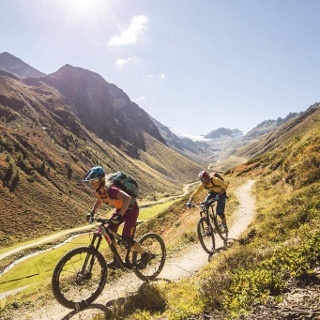 Trailhead of this route is Freizeit Arena where you follow Route Gaislach (644) for mountain bikers via the hamlets of Außerwald and Innerwald to the Glacier Road. Before you pass the ski run's overpass you turn into the forest trail (southwards) leading uphill for a while to the mountain inns of Sonneck and Gaislachalm up to Ferienclub Silbertal. Here you continue on Bodenegg Trail (668) down into Ventertal valley and the hamlet of Bodenegg. First the route travels through lush green Alpine meadows - please don't leave the trail here although it might be tempting: the meadows are the realm of the cows! Once you reach the treeline, the route becomes much trickier. There are even some sections where you have to push the bike. If you manage this part without dismounting you are a real expert! 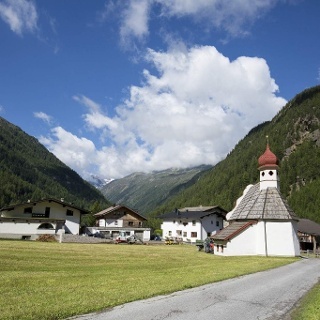 On the bottom of the trail you follow the Bodenegg Race Track (661) down to Gasthof Neue Post. Here you continue on the scenic Kühtrainschlucht Trail (664) - via the hamlet of Moos - back to Freizeit Arena. 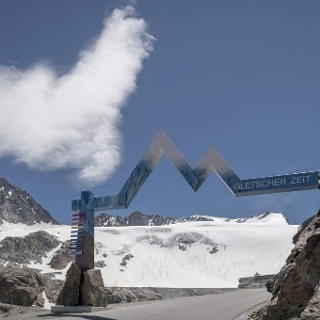 The black trail is rideable in both directions and connects Zwieselstein and Sölden. 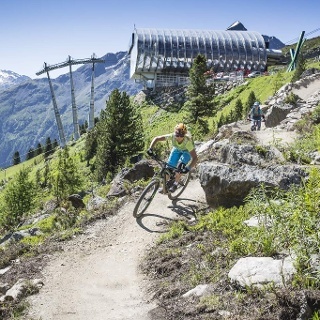 Right at its start in Zwieselstein you'll conquer a couple of very difficult passages, including steps and narrow rails or corridors: a highlight for technically skilled bikers! 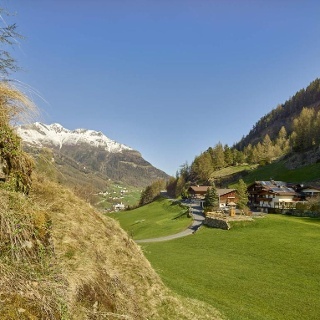 A perfect track for nature lovers, traveling straight across lush Alpine pasturelands and meadows in full bloom. A great insight into the majestic mountain world surrounding Vent. Scenic Bodenegg Trail (668) crisscrosses the forest trail and leads even along the walking trail for a bit. This one is a Shared Trail used by hikers very frequently. 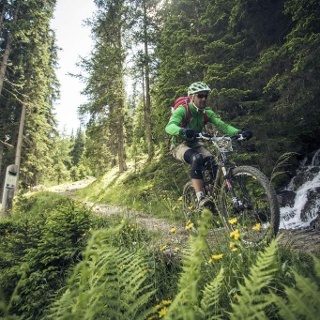 Kühtrainschlucht Trail (664) is rideable in both directions - watch out for oncoming bikers.